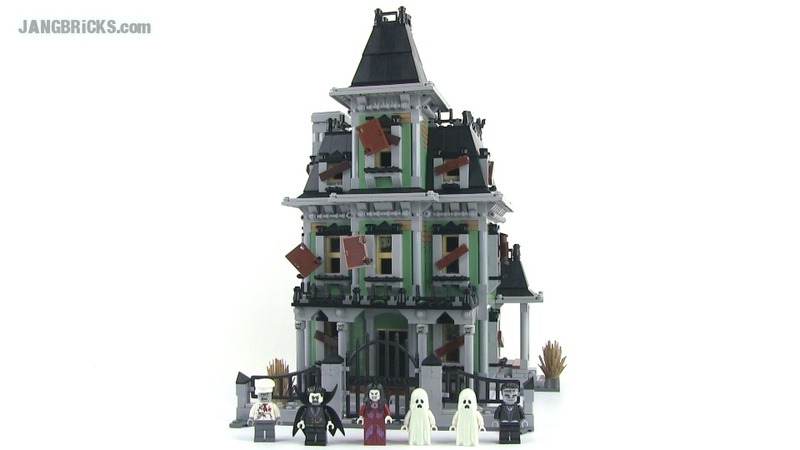 LEGO Monster Fighters 10288 Haunted House set review! Here's another LEGO large structure set that came out some time ago, but is currently still on the market. I feel like this one doesn't quite get the credit it deserves. Video: LEGO Monster Fighters 10288 Haunted House set review!